We, the Arcturians are very pleased to be here to connect with you. As time passes on this planet, we have observed the increasing desire for growth and expansion in-regards to consciousness. It is our desire as guided by Divine Source to co-create together and support individuals and groups who wish to participate in this accelerated evolutionary growth. This connection involves resonating with each other’s vibrations through meditations and activation work. New upgrades will also be available to all who will be present during the attendance of this course that will be relevant to current planetary energies. We will be bringing forth deep healing and strength to the Heart and Crown chakra.This is necessary as it supports in bridging higher frequencies to your light bodies. It is of great joy and we look forward in connecting with all of you. It is our desire to continue the journey of consciousness growth and healing as a team and we delightfully invite you to be a part of it. Arcturus, the 4th brightest star of our night sky is where the one of the Star Nation beings are from, the Arcturians. Their presence is tangible and existence validated by many high monks and people from all around the world, and their immense love and light from the Arcturians are indescribable. 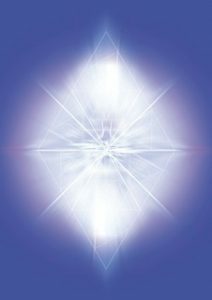 The Arcturians are well known for their skills and technology in ulitizing crystals; promote accelerated Energy Healing; DNAs activations, Heart Chakra Upgrade and many more. Many students who have began to share AQH sessions and have reportedly receive very positive feedbacks and results from friends and clients. 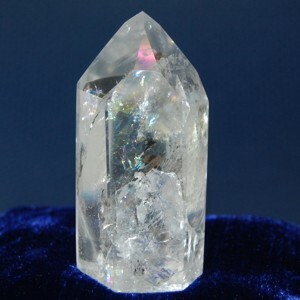 This has brought great assets to their healing skills and confidence as an energy healer. Because of the high consciousness state of Arcturians, connecting with them vastly promotes personal growth in consciousness, heart healing and opening, DNAs upgrades and awakening in personal potentials!